Vehicle Wraps are more cost effective than you may think! When you consider the exposure you will receive, they are a great deal. 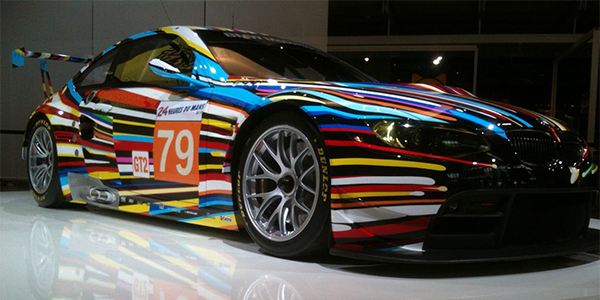 Vehicle Wraps are the latest innovation in advertising! 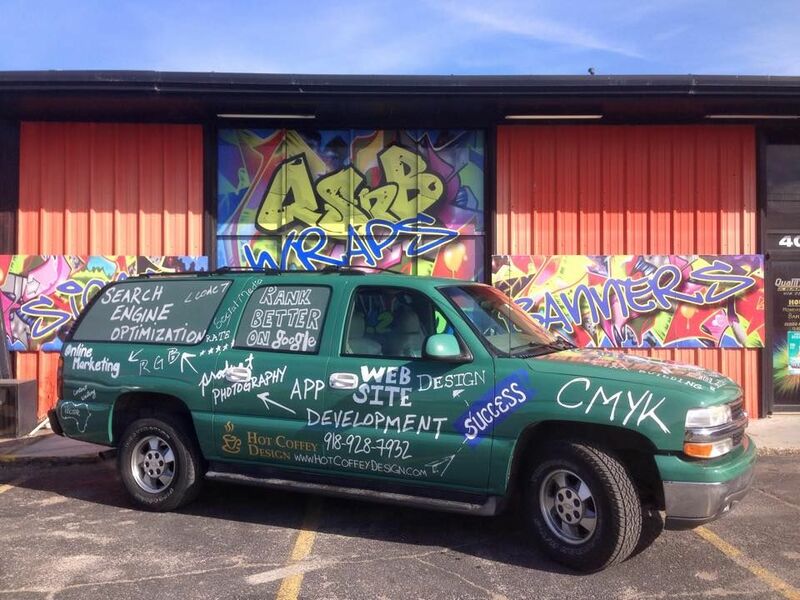 Have your business noticed today with a creative Vehicle Wrap Tulsa. 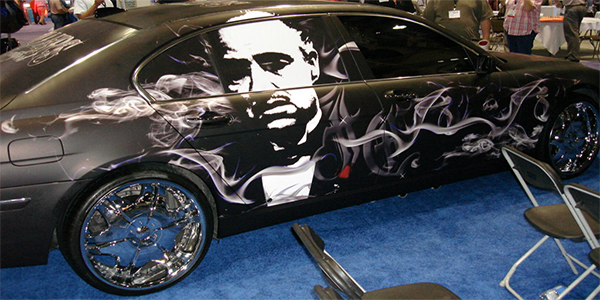 Vehicle Wraps can be permanent or temporary. Vehicle wraps have a lifespan of 5 years and are easily removed. You can’t help but notice when you see a fully wrapped vehicle going down the road. Our experts can customize your vehicle to look any way you’d like it. You can search online to get ideas or you can sit down and brainstorm with us. Quality Signs and Banners has gathered the best vehicle wrap designs on the internet to help inspire you! This very clean but hectic design on the BMW M3 is a great display of being eye-catching. The design flows very well throughout the vehicle and even onto the spoiler making for a proper professional looking wrap. As a fan of matte black and the legendary Godfather, this a greatly prepared design. The matte black pulls together the black and white Godfather character as well as the smoke. 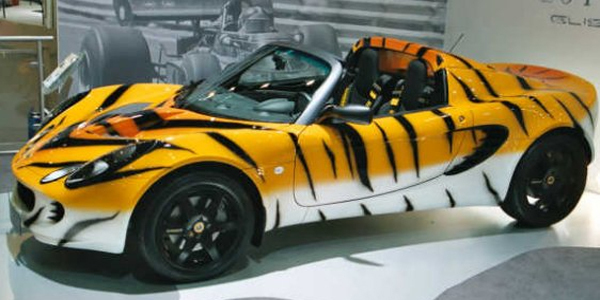 The Lotus Elise Tiger is a beautiful concept of using the yellow and white two-tone as well as the stripes to create the look and feel of a real tiger. 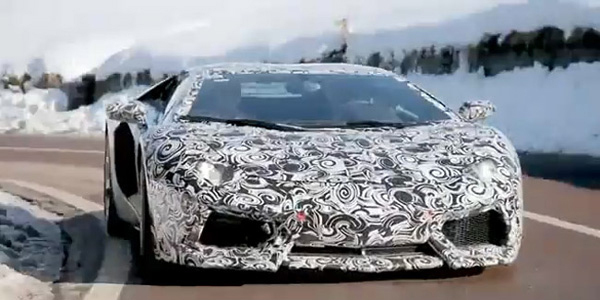 Taking patterned designs to the next level, this Lamborghini Aventador shows how you can be exotic and unique at the same time. This is one of most unique designs that I have come across with vehicle wraps. 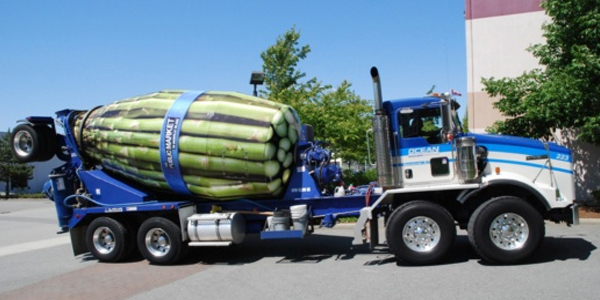 The asparagus wrap on the cement truck is perfectly installed and gives a great 3D look and feel. 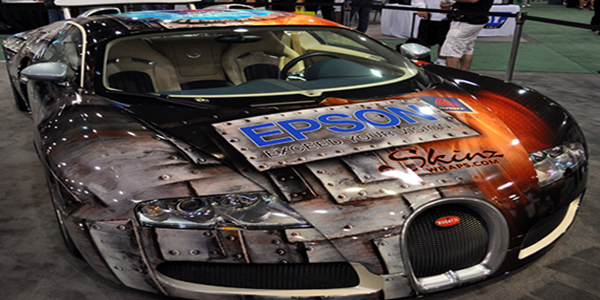 The Epson Bugatti wrap by Skinz Wraps at the previous 2012 SEMA is a stellar example of an advertisement, as well as a luxurious design that paint cannot replicate. In the wrap world this is an ongoing challenge to show customers what they are missing out on whilst painting their vehicle. While this may not be the most flashy outgoing design, it is one of the most comical and perfect advertisements on wheels ever made. 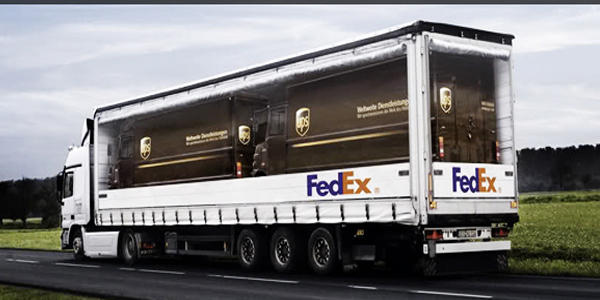 This great advertising scheme has landed within our top 3 best wrapped vehicles. 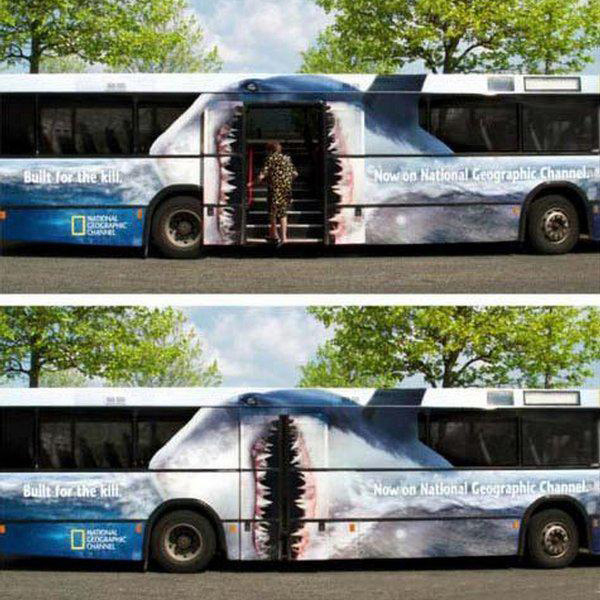 Now over to the other side of the spectrum, this National Geographic Bus Wrap is truly unique and something to be admired. Perfectly designed, clean, and innovative style using the doors to open the mouth lands this bus at number 2. For all of your vehicle wrap needs, Quality Signs and Banners in Tulsa has you covered. Connect with Quality Signs and Banners on Facebook and Twitter to learn more about our services.